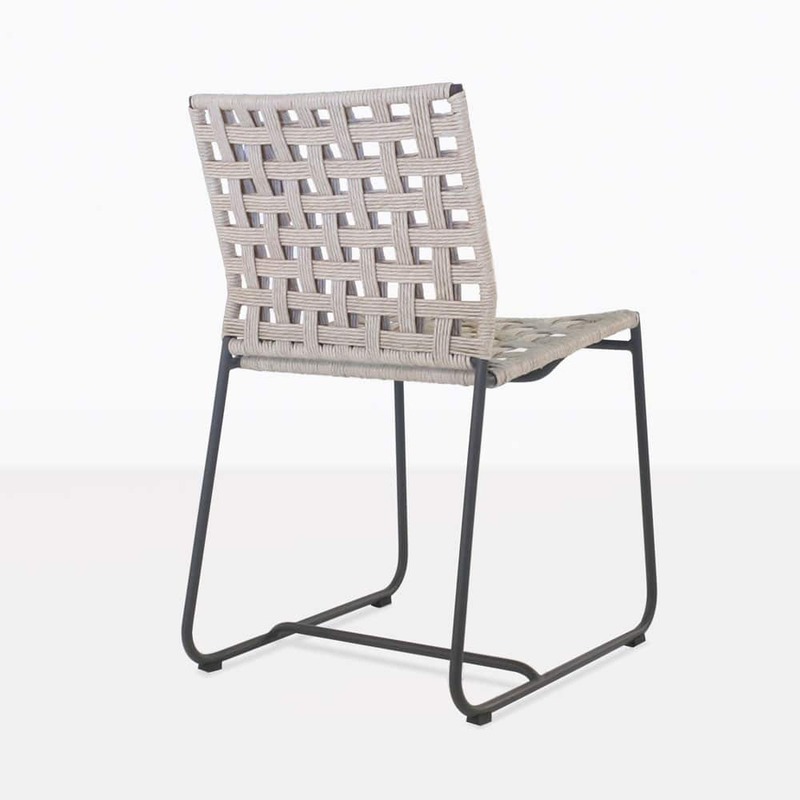 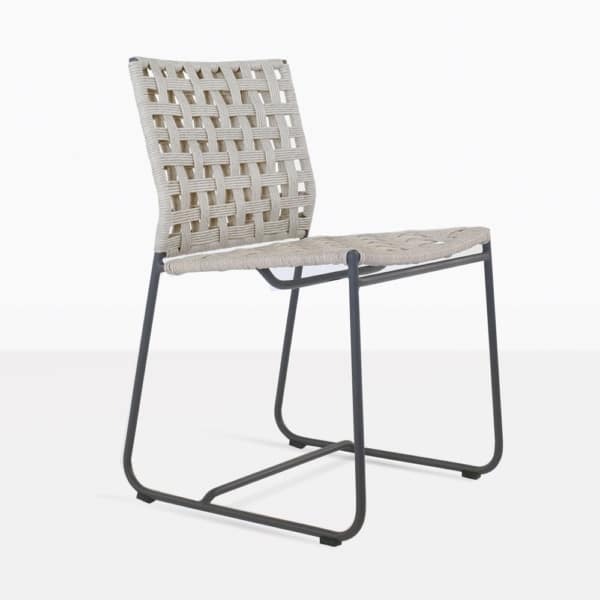 Introducing Mayo dining side chair for outdoors. 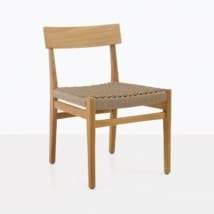 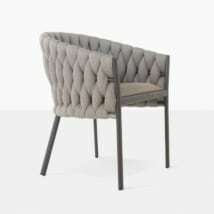 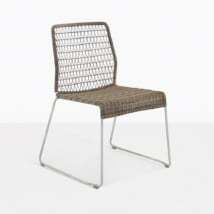 This contemporary 1950’s chair has this amazing simplistic look about the design. It is so clean, precise and has interesting texture. 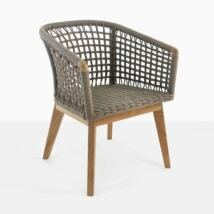 Mayo is made in Indonesia where Teak Warehouse has worked alongside many of the best weavers in the world using traditional techniques. 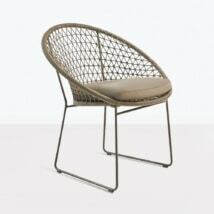 The Mayo outdoor wicker chair is no exception. 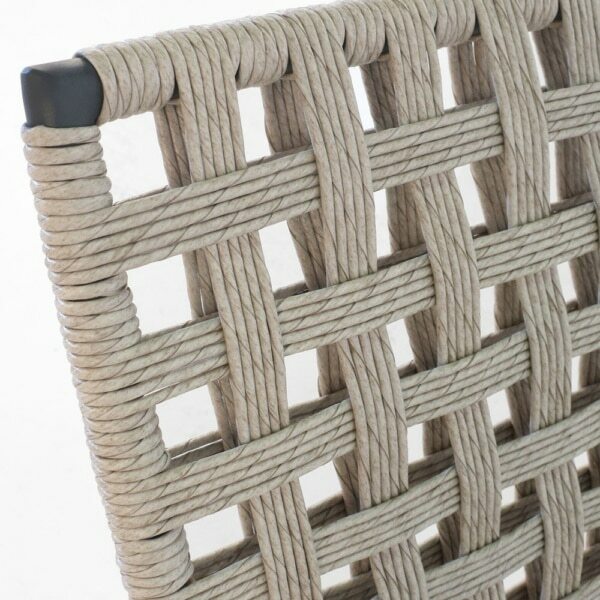 It is woven with Ecolene® outdoor flat weave that has the texture of straw and then woven around a delicate yet strong graphite frame. Enjoy the comfort of this chair while dining outside or inside. W17.7" x D21.3" x H31.75"